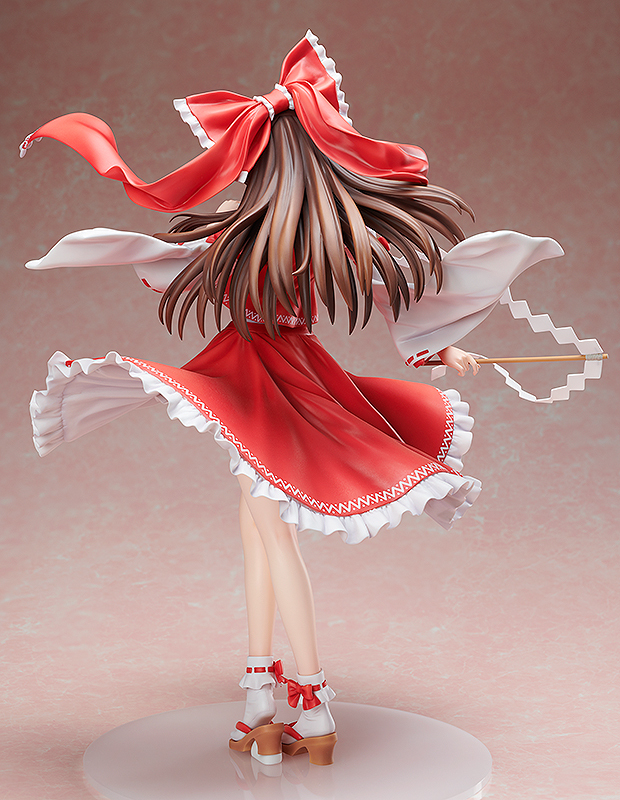 There's limited quantity of Reimu Hakurei Touhou Project Figure available at this price. 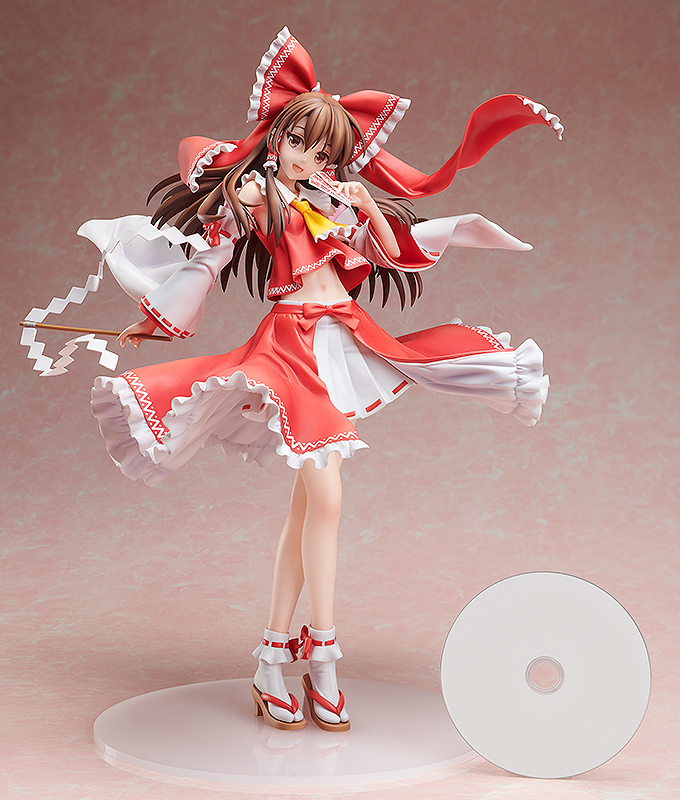 Order now before they're gone! 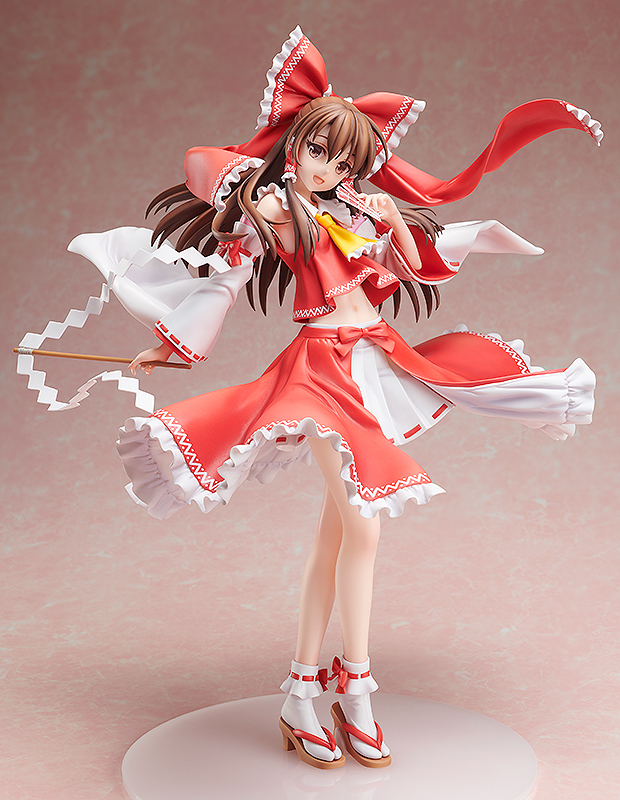 From Team Shanghai Alice's popular "Touhou Project" series comes a big-size scale figure of Reimu Hakurei! 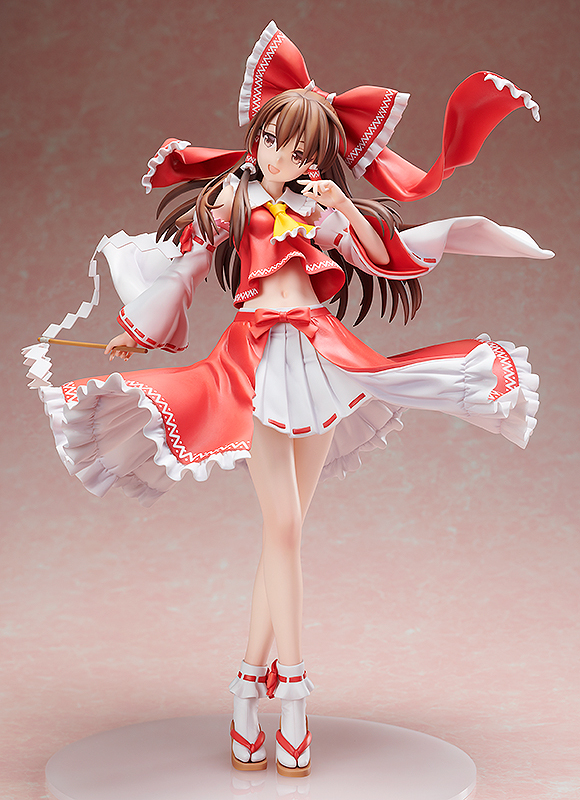 The charm of An2A's specially drawn illustration for this figure has been brought to life in large scale by sculptor Hiroshi (Sakura Zensen). 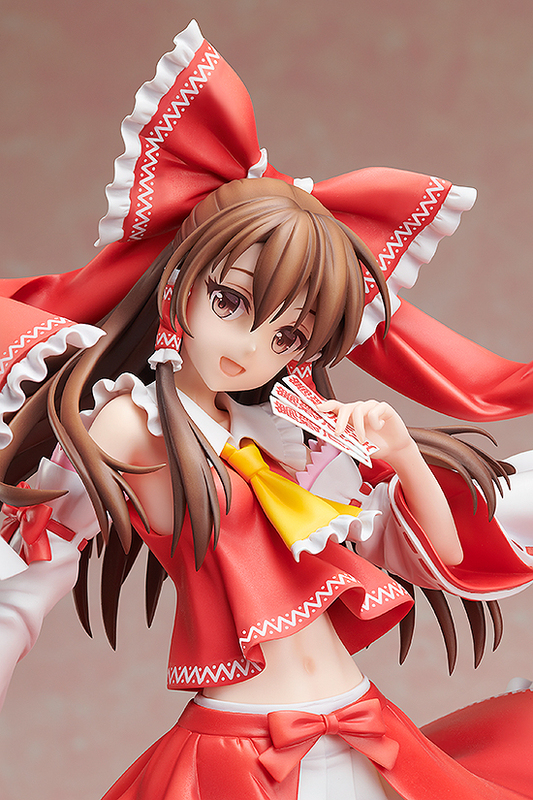 Her innocent expression, healthful appearance and boldly fluttering shrine maiden outfit have been recreated in great detail, making for a figure pleasing to view from any angle. 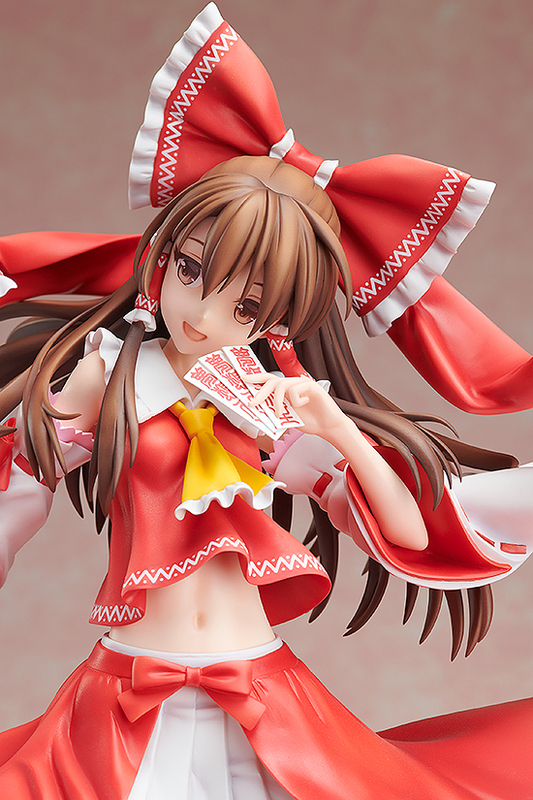 Be sure to add her to your collection!